FANFARE NORTH...The Official Web Site of the Fanfare North Garments & Brass Band Uniforms. FANFARE NORTH. For all quality garments. Re-Branding. Stand Banners. Bespoke Woven Ties. Just give David W Ashworth a ring. 07785-257129. FANFARE NORTH. For all quality garments. Re-Branding. Stand Banners. Bespoke Woven Ties. Just give David W Ashworth a ring. 07785-257129. FANFARE NORTH. For all quality garments. Re-Branding. Stand Banners. Bespoke Woven Ties. Just give David W Ashworth a ring. 07785-257129. 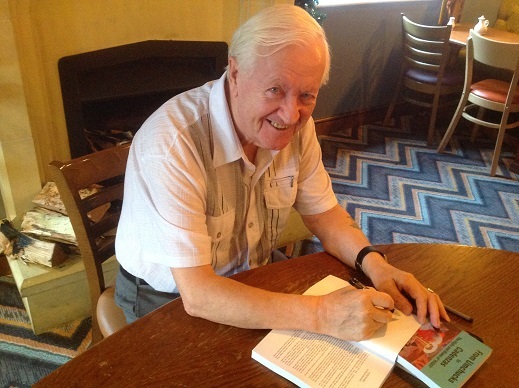 Sole Distributors of Gordon Higginbottom's Book. 'The Highs and Blows of Higgy'. Priced at £9.99 plus postage and package. To obtain your copy please email david.w.ashworth@gmail.com for full details. 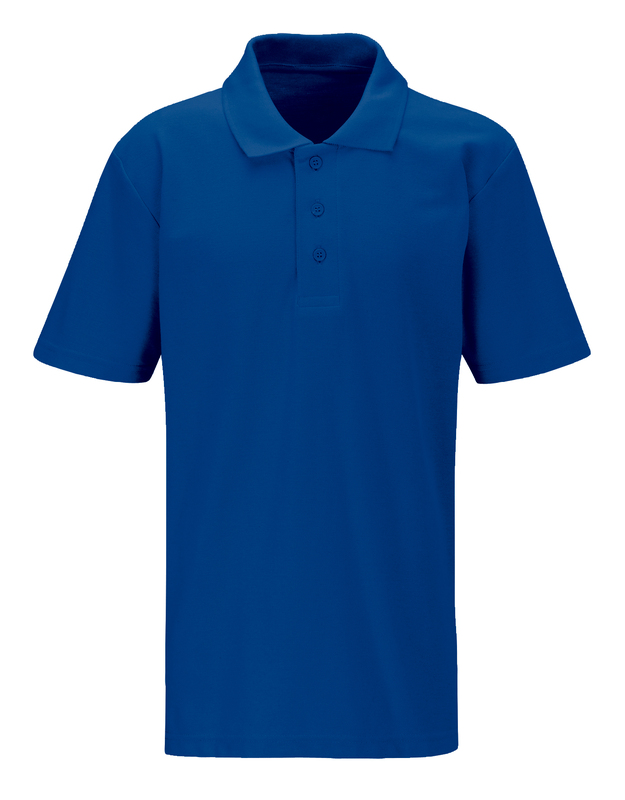 with 'Top Quality' embroidered garments and top quality Uniforms items. Please contact us and discuss your requirements, we can and will give you the best price. TOP QUALITY MUSIC STAND BANNERS, UNIFORM WAISTCOATS, BESPOKE DESIGNER TIES, BLAZERS, SOFT SHELL JACKETS and UNEEK and PAPINI Quality Garments. WALKING OUT JACKETS, SHOWERPROOF REVERSIBLE JACKETS, HOODIES, POLAR FLEECES, POLO SHIRTS and FORMAL OXFORD SHIRTS. Male and Female, all standard 'off the peg' sizes up to 52"Chest. 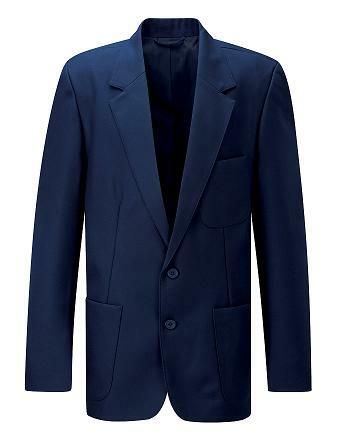 Blazers in all sizes from Children to Adults, Male and Female sizes. BANNER Ziggy Jackets, From GBP 49.50. All inclusive, which includes Limited Embroidery. RING ME NOW to discuss your requirements. Colours available; Black, Bottle Green, Maroon, Navy Blue, Royal Blue, Academy Blue or Brown. NOW ALSO AVAILABLE IN PURPLE. Choice of colour and size. Black, Bottle Green, Burgundy, Dark Royal Blue, Navy Blue, Puple, Red, White. Sizes from 3-4years to Adult size 60" Chest." Guaranteed to see off the weather. Flexibility and warmth without the bulk. 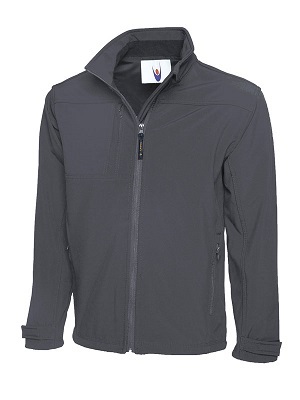 the other with 100% weatherproof rip stop nylon outer and full length nylon zip. Only GBP 30.50. Euros at Exchange Rate. All inclusive, which includes Limited Embroidery. PRICE £12.50 includes Limited embroidery. 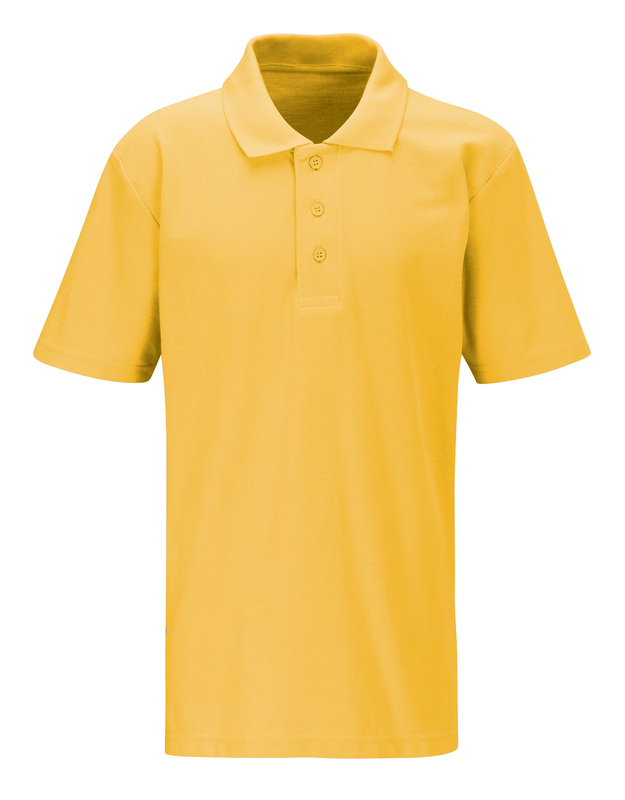 Polo Shirts are available in sizes Small to 4XL. A 220gsm 65% Polyester, 35% Cotton mix polo shirt with a flat collar and ribbed cuffs. Complete with side vents and a taped neck seam. Available in colours too numerous to mention. Top Quality SOFT SHELL JACKETS. Available in Black and Navy, please ring to discuss your requirements. Prices include Limited Embroidery. No VAT. A Sample of these TOP quality items are available for you to see the excellent quality. Various styles of Hoodies, Sweatshirts, and Oxford Shirts, are also Available. We also manufacture Blazer Badges and are the Blazer Badge Suppliers for the Famous Brighouse and Rastrick Band. 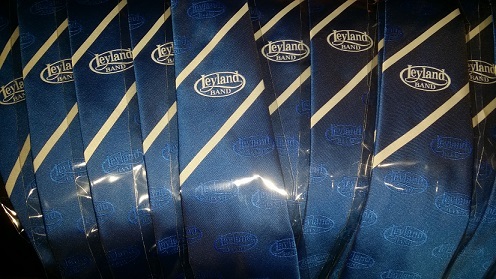 Tie Suppliers for Leyland Band, Milnrow Band, Stalybridge Old Band, Markham Main Colliery Band, Besses Boys, Knottingley Silver and numerous others. Waistcoat Manufacturers for the World Famous Fodens Band. Re Branding supplier to The Hammonds Band. Suppliers of Walking out Blazers to RAF St Athan Band, Salvo Brass 2002, Tottington Public Band, Hesketh Bank and Many Many more. For further information please ring 07785-257129.
or email David W Ashworth.